You can help (Transit Employee Support Team) earn donations just by shopping with your Fred Meyer Rewards Card! 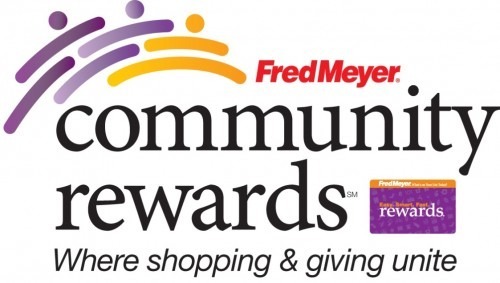 Sign up for the Community Rewards program by linking your Fred Meyer Rewards Card to (Transit Employee Support Team) at www.fredmeyer.com/communityrewards. You can search for us by our name or by our non-profit number (# 84816). Then, every time you shop and use your Rewards Card, you are helping (Transit Employee Support Team) earn a donation! 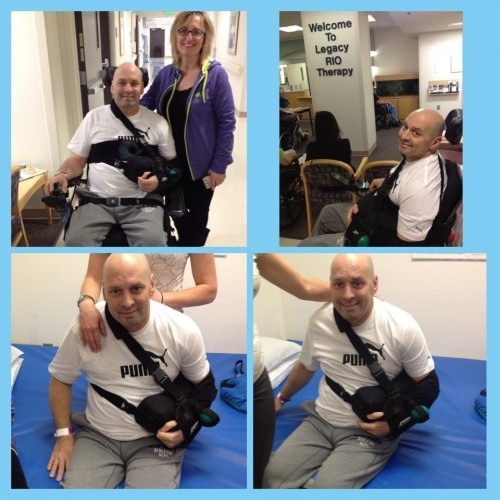 If you have friends or family members who live in Alaska, Idaho, Oregon or Washington, please tell them about our cause to help Transit Workers who suffer from a catastrophic illness or injuries like Alan Shotwell who became paralyzed from his chest down in a motorcycle accident driving home from work. Join our Team and Make a Difference by Paying it Forward.